The Activity Alliance has outlined its determination to increase disabled people’s participation in sport in a new three-year strategy which has been released today. The charity (formerly called the English Federation of Disability Sport) unveiled the strategy 'Achieving Inclusion Together' at its 20th anniversary celebration in London in front of leaders from Government, sport, leisure and the third sector. Disabled people count for one in five of the UK population, but are currently the least active group in society and twice as likely as non-disabled people to be inactive. Participation rates have remained stubbornly resistant to growth for many years, despite Activity Alliance’s research showing that seven in 10 disabled people want to be more active. 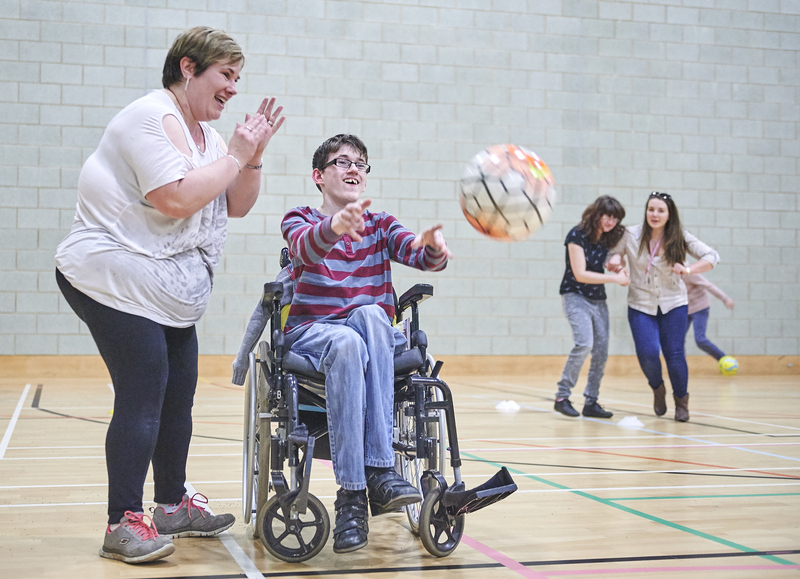 The Activity Alliance’s new 2018-2021 strategy looks to a future where disabled people are just as likely as non-disabled people to be active, and wants to get them active for life. Individual: Enhanced health and wellbeing for all disabled people (physical, mental, social, emotional and economic wellbeing). Activity Alliance’s Chief Executive Barry Horne called for actions not words, and urged leaders to use the insight and support available to deliver promises and make active lives possible for disabled people. Barry said: “Our ambition is to create a step change in the number of disabled people participating in sport and active recreation. Although some may see it as a challenge to engage so many inactive people, partners need to embrace the opportunity to make a real difference. We are confident we have the right framework to support a major upturn in disabled people’s activity rates, but we cannot do it alone.